Dreamhowl has played Dungeons and Dragons since 2007, and has roleplayed on forums for longer! She loves making new characters come to life. Dungeons and Dragons 4th Edition is a new version of the time-old roleplaying game with new feats, races, skills and powers to choose from. Whether you are new to Dungeons and Dragons or a first-time player, 4th Edition makes it easy for any player to learn and enjoy exploring dungeons and slaying minions together. 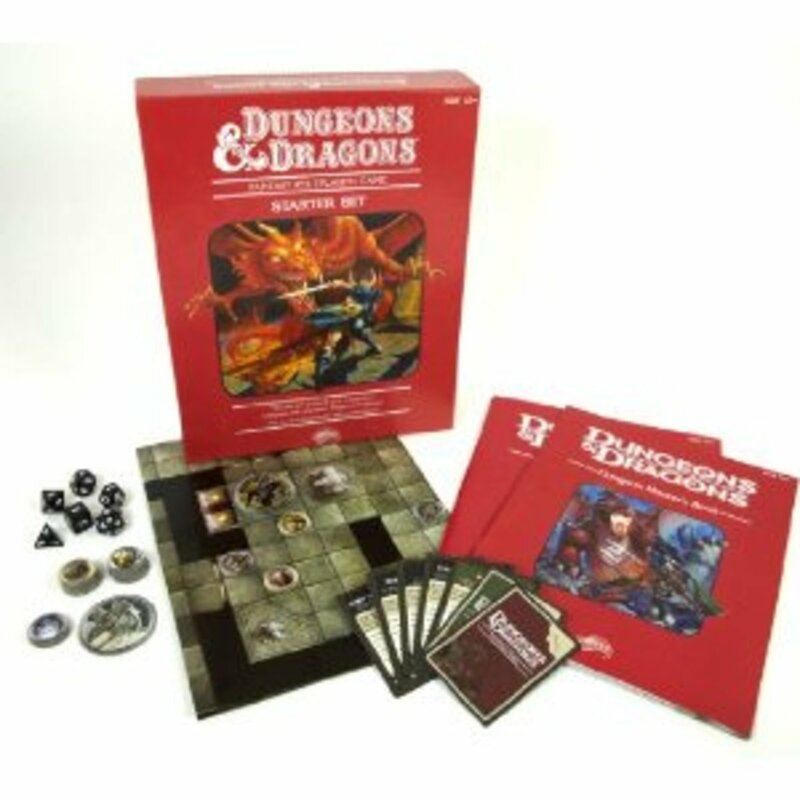 Dungeons and Dragons is a pen-and-paper roleplaying game that allows you to customize your own character completely, from your race, age and appearance to your skills, class and feats. You can choose to play a character who heals your fellow adventurers in battle, one who takes the brunt of the damage, one who strikes multiple enemies or one who focuses on damaging one at a time. With the proper books and materials, creating a Dungeons and Dragons character can be an elaborate process. This hub outlines the creative process for you, making creating a character that much simpler. 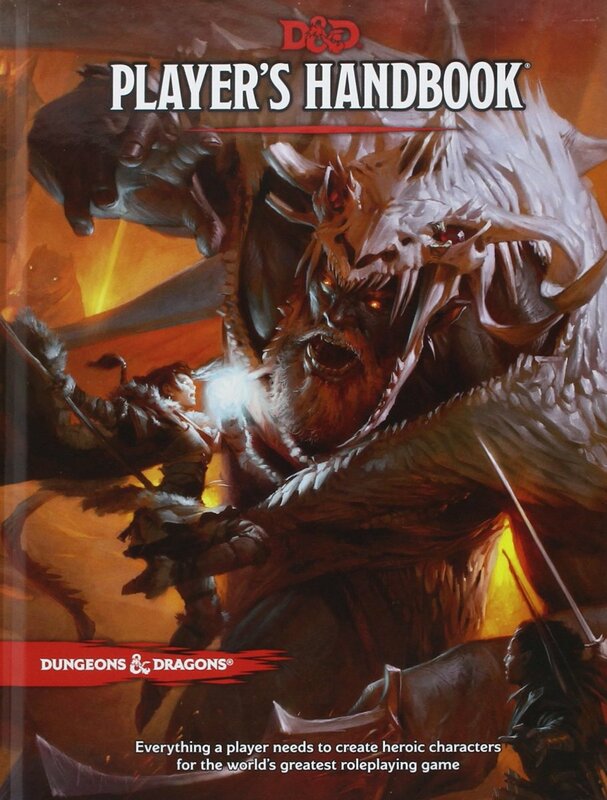 (3) 4th Edition Player’s Handbooks; owning all three handbooks gives you access to all character-building information, including playable races, classes, feats and usable equipment. 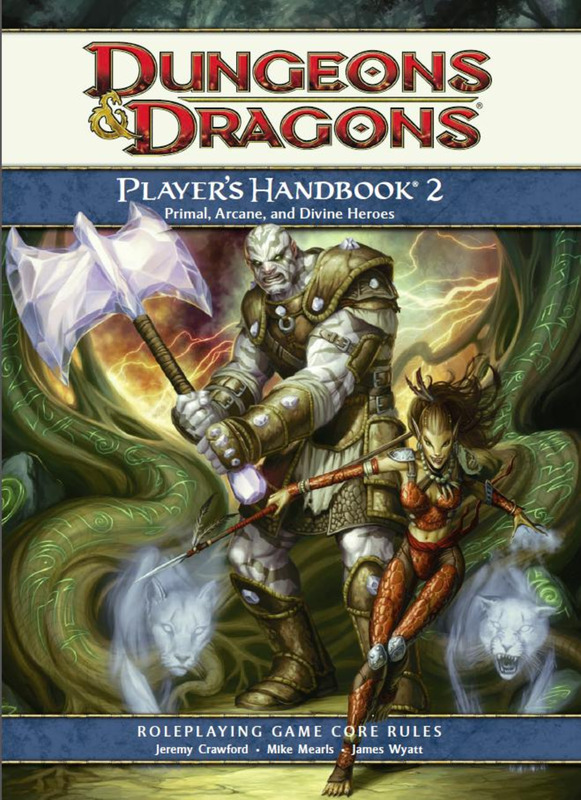 The first Player’s Handbook features basic classes and races, while the second and third expand offer new options and information. (1) Basic printable character sheet. 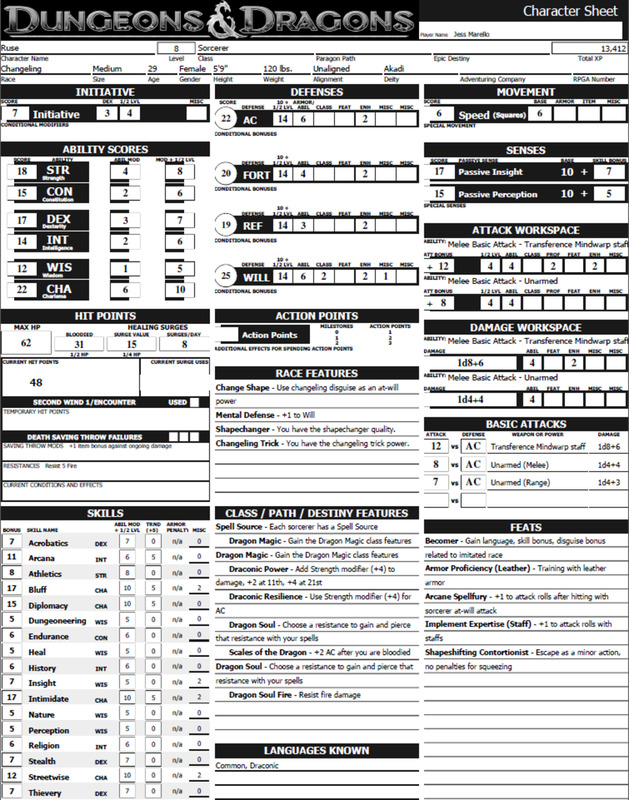 The Wizards of the Coast website has the default character sheet that you can print out for personal use as well as additional sheets. 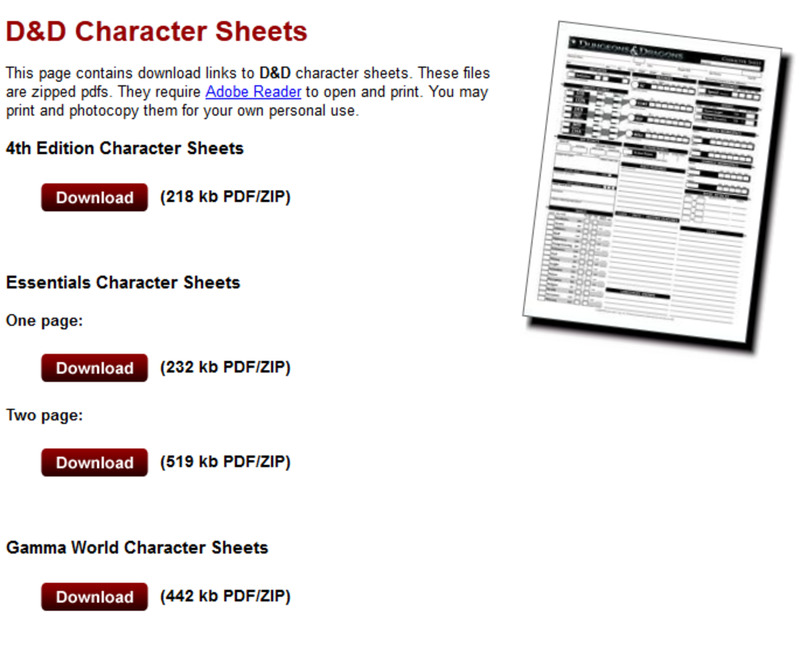 Your character sheet is extensive, covering your character’s name, alignment, ability scores, feats, powers and more. (1) Pencil with an eraser. You should use pencil when filling out your character sheet, due to the amount of times you will be changing information on your sheet. (1) Set of roleplaying dice. Dice are required to calculate your ability scores as well as play the game. A basic set of roleplaying dice comes with six different dice; one four-sided die, one six-sided die, one eight-sided die, one ten-sided die, one twelve-sided die and one twenty-sided die. If you would rather not calculate your character’s scores and traits on your own, you can subscribe to Wizards of the Coast; with a paid subscription, you can access their browser-based character builder. 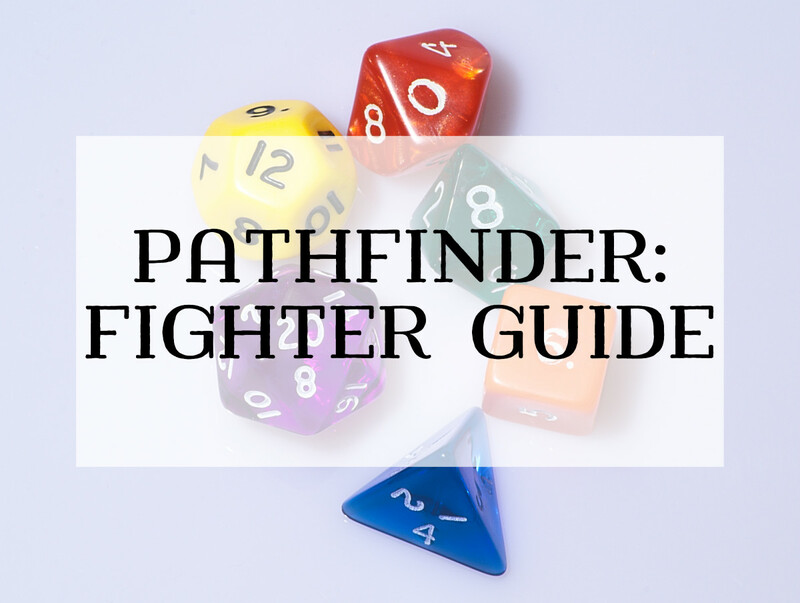 This program walks you through the character-building process step by step, allowing you to save your characters to your account and access the latest Dungeons and Dragons information. By subscribing, you also gain access to their Dungeons and Dragons Compendium, Adventure Tools, Dragon Magazine and Dungeon Magazine. Furthermore, if you would rather not purchase your own set of dice, there are multiple websites and applications that will randomize numbers for you, acting as a digital set of dice. Some players prefer seeing your dice rolls as an act of trust, and may be willing to lend you some if you don’t have your own. In the end, if you do some internet searching you might be able to find more character building resources. How long have you been playing Dungeons and Dragons? For instance, the Wilden (from Player’s Handbook 3) gains a +2 to Constitution and +2 to Wisdom, low-light vision and speaks both common and elven. Furthermore, the Wilden gains special skill bonuses: +2 to Nature and +2 to Stealth, along with specific racial powers and other abilities. However, your choice for a race shouldn’t just be based on the advantages and disadvantages of each; to have fun while you are playing, you should decide on a race that you would enjoy acting as. In the Player’s Handbook, each race includes paragraphs about their qualities and origins, as well as how to roleplay them and a list of racial characteristics. For example, Player’s Handbook 3 explains that Wilden lack grudges toward other races and are actually eager to learn about other societies and cultures. Information like this would affect how you play your character in-game and how you behave around your party members and other strangers. A chart depicting Dungeons and Dragons classes and their corresponding roles. Striker: deals massive damage to single targets. A well-balanced party should have a member of each class role for optimal survival. Different classes have particular armor and weapon proficiencies, trained skill options and class features. For example, the shaman class can wear cloth or leather and use simple melee or longspear weapons. They gain a +1 bonus to fortitude and will and can train three skill options out of arcana, athletics, endurance, heal, history, insight, nature, perception or religion. 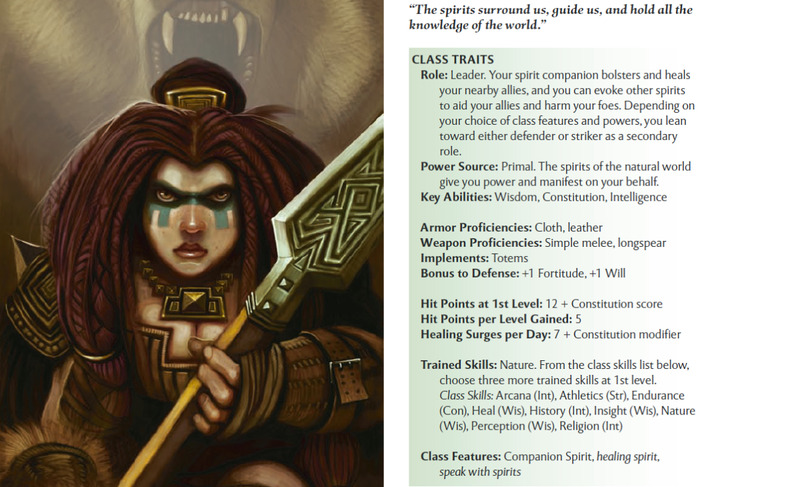 Each class has multiple build options geared for different play styles; for example, the shaman can become a bear shaman, panther shaman, eagle shaman or world speaker shaman. The bear shaman focuses on healing allies, while the panther shaman aids his allies in combat with combat advantage. The eagle shaman guides his allies ranged attacks, and the world speaker shaman has a spirit companion with the role of defender itself. Aside from diverse build options, each class has its own unique features; in the case of the shaman, there are different companion spirits to choose from to match with the shaman builds mentioned above - the protector spirit, stalker spirit, watcher spirit and world speaker spirit. Furthermore, the shaman is able to speak with spirits as a minor action encounter power, gaining a bonus equivalent to the shaman’s wisdom modifier. 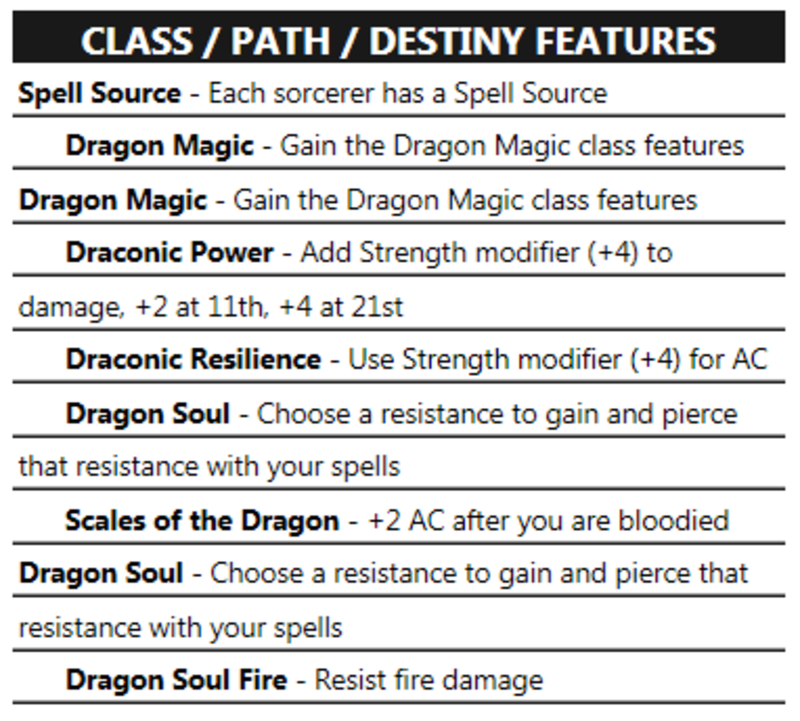 Each Dungeons and Dragons class has it’s own special features to make the class both enjoyable and versatile. 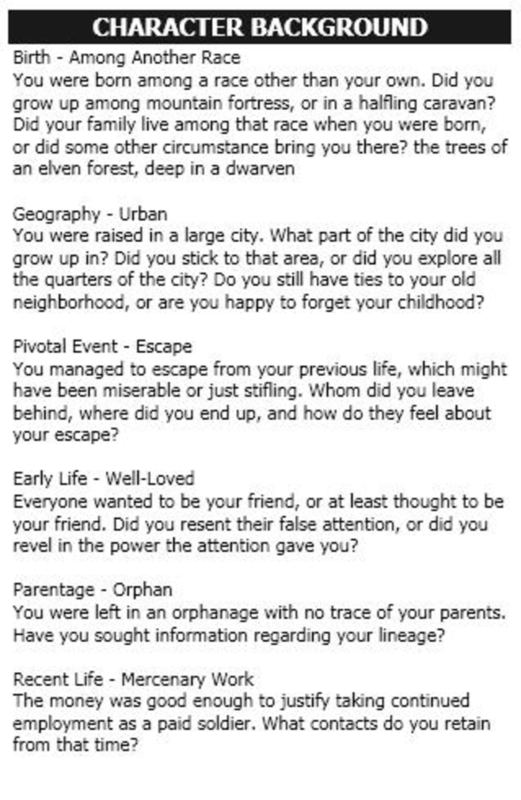 Your character’s background is an integral part of your Dungeons and Dragons campaign. 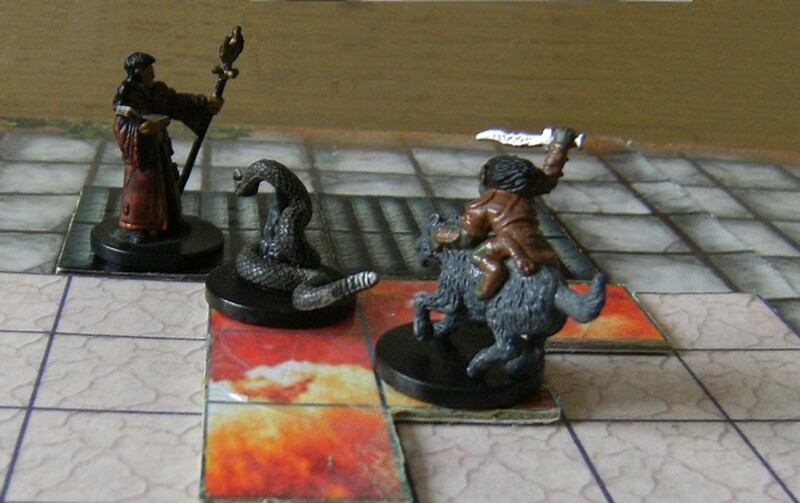 Depending on your companions and Dungeon Master, your game may involve a lot of roleplaying where you character’s background comes into play. 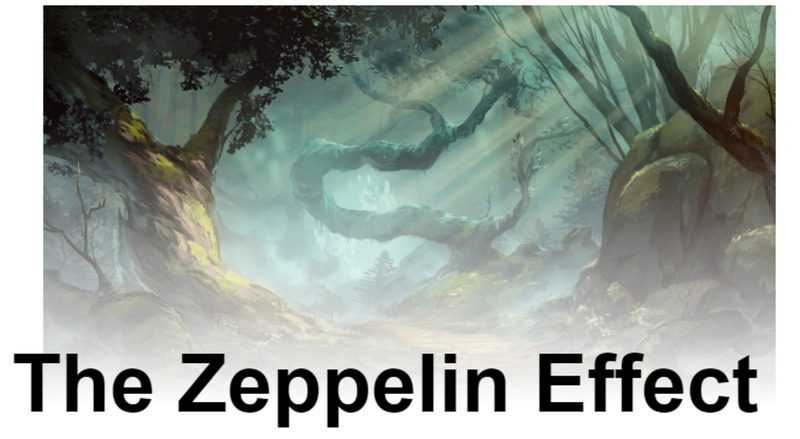 Firstly, your character gains a background benefit when created; you can choose a +2 benefit to a skill connected to your background or you can add a skill associated with your background that your class doesn’t have by default. Also, you can choose a language related to your background. For instance, the shaman can gain either a +2 to Bluff or Steal, or gain either skill as trainable. The language choice doesn’t matter as long as it fits into your character’s backstory. 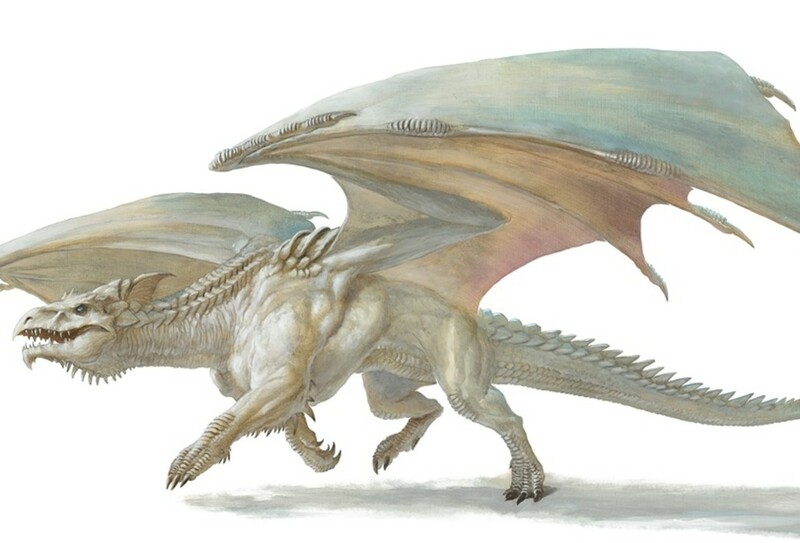 For example, if a Wilden shaman lived among Dragonborn society for a while, she might speak Draconic. Other tidbits to include are where your character was born, their family history, their community, racial history and occupation. Player’s Handbook 2 offers numerous suggestions on character backgrounds and origins. A character’s history shapes their abilities in more ways than one. Unaligned: do not take a stand and are simply out for themselves. Alignments determine what deity you character decides to worship (listed in Player’s Handbook) as well as their behavior toward others. A lawful good character is more likely to be generous than a chaotic evil character, whom is more likely to defile property and be cruel to other players. The decision depends on your preferences and the direction of your Dungeons and Dragons campaign. 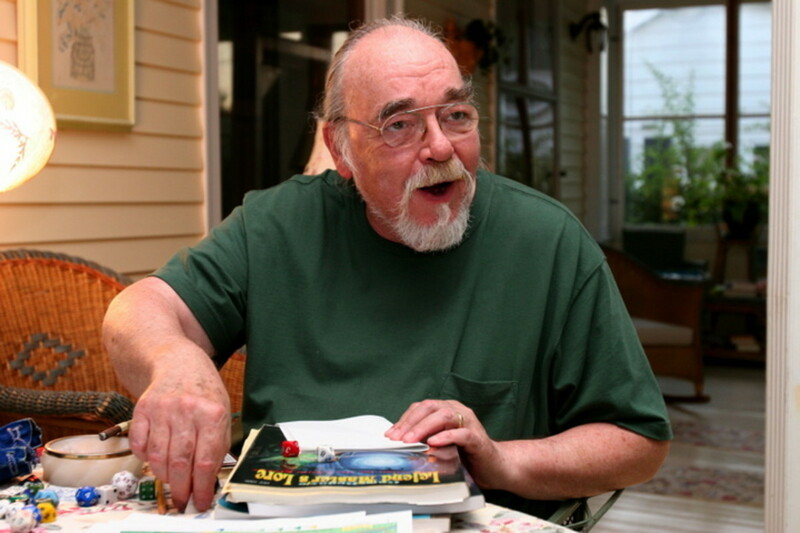 Roll four d6 (four six-sided dice) and keep the best three results for each score. Repeat the process six times until you have six totals, and apply them to your ability scores. For example, if you roll a six, a four, a four and a three, keep the six and two fours and add them together; the final score would be fourteen. Essentially, if the bear shaman’s highest number total was eighteen, she would apply it to her Wisdom ability, as that is her most important source. Use the standard array from the Player’s Handbook: take the numbers 16, 14, 13, 12, 11, 10 and simply apply them to your ability scores. By rolling your personal ability scores, however, you have a better chance of getting higher numbers and better overall totals. On the other hand, it may also result in low rolls. It’s up to the Dungeon Master; if you decide to roll out your scores and they end up unusually low, you might be able to re-roll your ability scores for a better chance. Climbing, escaping grab, jumping, swimming, etc. One feat (unless you are Human, a race that starts with two feats). You can choose a general feat or a racial one, depending on your preference; the shaman class has numerous racial feats, such as Shared Healing Spirit. Particular powers are more useful for certain class builds; for example, a leader class might want to choose an at-will power that aids his allies more than one that does a bit of damage. In the Player’s Handbook each class has suggested feats, powers and skills for each possible build. Lastly, you have the ability to train class skills for your character, such as Arcana, Diplomacy and Intimidate. When you train in a skill, you automatically get a +5 bonus to said skill, but you can only train a skill once. As you level, your trained skills will increase. Look up your class in the Player’s Handbook to discover how many skills you can train at first level, and what skills are available to you. When you make a skill check in-game, it is made up of the following: half of your character’s level, the ability score modifier of the skill and +5 if you trained in the skill, along with rolling a d20. If your character has any racial, feat or item bonuses that affect the skill you are checking, those values get added as well. If your added skill check is high enough, you just might pass the check! While the character creation process for Dungeons and Dragons might seem long or elaborate, know how fun coming up with a new, completely unique fantasy person can be. From race to class to background to skills, your character becomes entirely your own; all the elements come together to affect your character’s personality and overall game play. So pick up your pencil, roll the dice and have fun! 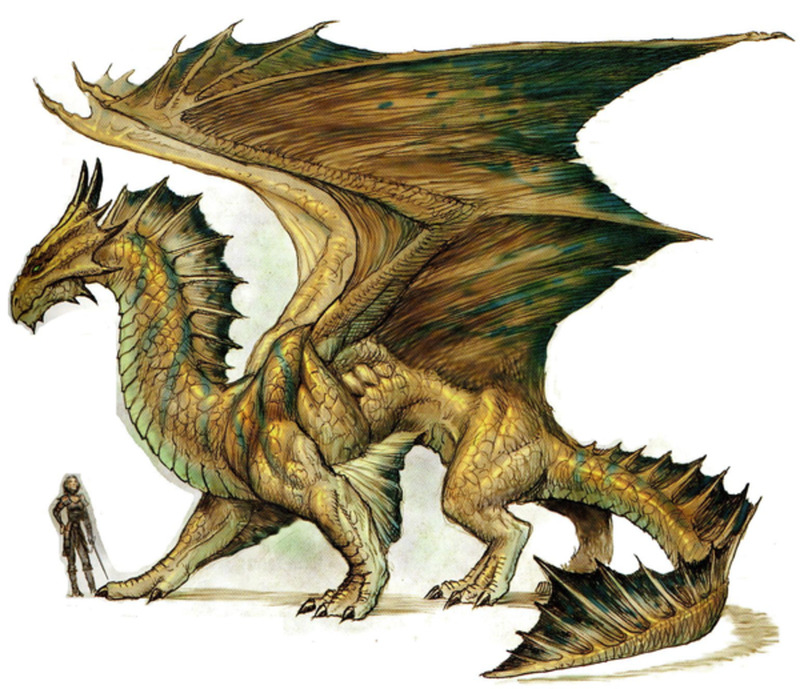 Top 10 Strongest Dragon Types in "Dungeons & Dragons"
@ Russel Underwood Thank you for reading! Anything to get newer players to enjoy D&D minus the hassle, it really is a fun activity. I really like the way Wizards approached 5th Edition, as well! I think this article is very informative for new players. I've been playing for the better part of ten years and I wish there was something out there like this when I started instead of sitting for hours figuring it out on my own.